Pencil Ink in these dates on your phone. 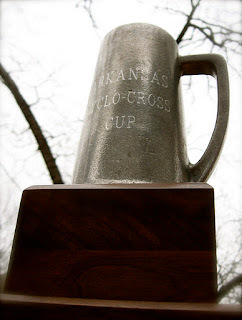 Arkansas Super-Prestige point series awards, including the coveted Arkansas Cyclo-Cross Cup, will be awarded immediately following the State Championships. Why does this series think that cat 3's should be scored and race with 1's and 2's? 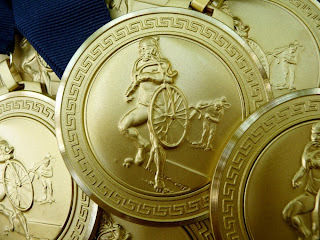 I'm new to the area and it seems everyone else does a 4/5 race, 3/4 race and 1/2/3 race... makes far more sense. Welcome to the area, Erik. I hope you'll come out and race even though we don't have a separate race for cat 3s. To more directly address your question: When USAC came out with CX cat 5, we had multiple discussions and chose the cat divisions based on historical participation levels and a desire to encourage newcomers.